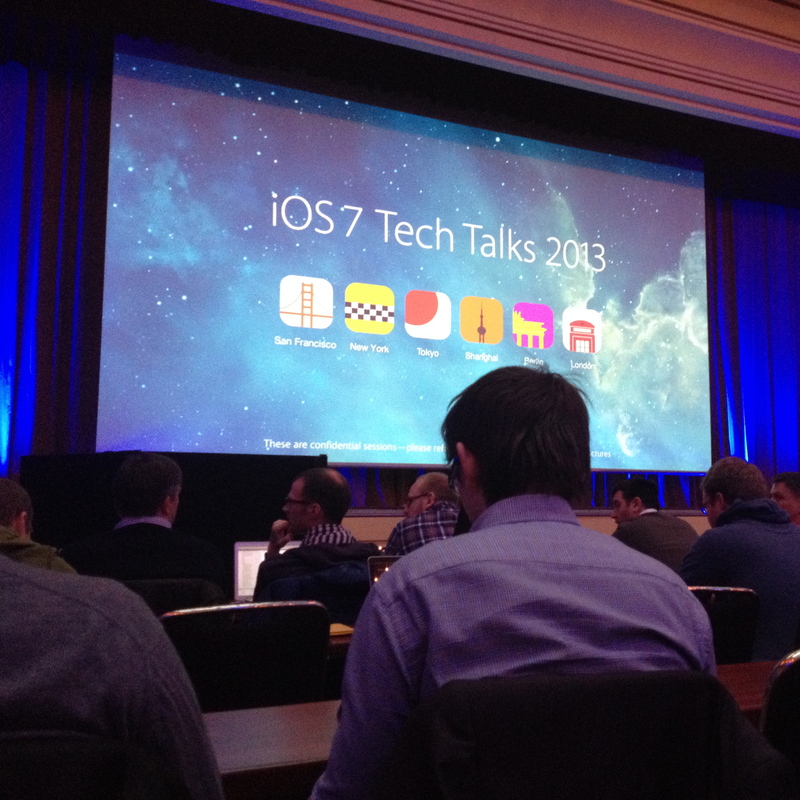 On the 12th of December 2013, Apple’s iOS7 Tech Talks took place in the Maritim Hotel in Berlin. I had the chance “to represent” STYLIGHT at this really awesome event and was very excited about that! 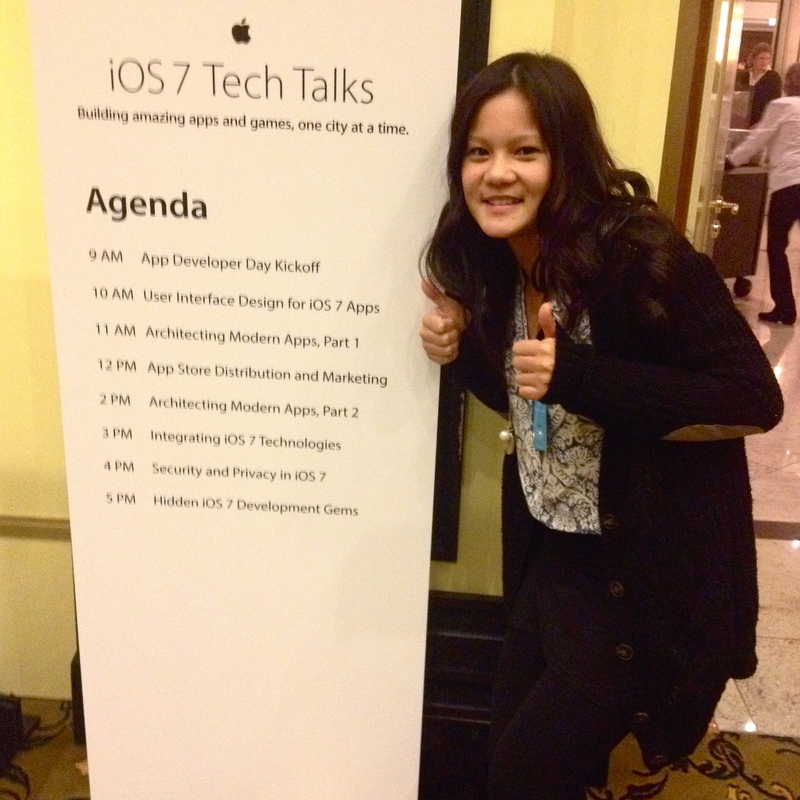 Several talks were planned throughout the whole day and the schedule was packed with speeches about new features and advantages which are now possible with iOS7, about app distribution, marketing etc. Besides the talks and the great lunch break, the Apple team from Cupertino offered us to talk to them in the lab in the room next door. Everyone could just come by at one of about 20 desks in that lab, each one focusing on a specific topic. There you could have a chat with members of the Apple team or get advice concerning any iOS App field, such as marketing, frameworks, design etc. Of course, I took this chance and went for App Marketing. Also, luckily I’ve got one of the really popular appointments for iOS App UI Design review. I had half an hour with a member from the UI Apple Team, who was very nice when I was asking him about his opinion about our STYLIGHT iOS App. He really took time to understand our STYLIGHT app’s intention so that he could give us the best advices for improvement. It was very exciting and interesting to get feedback from first hand! 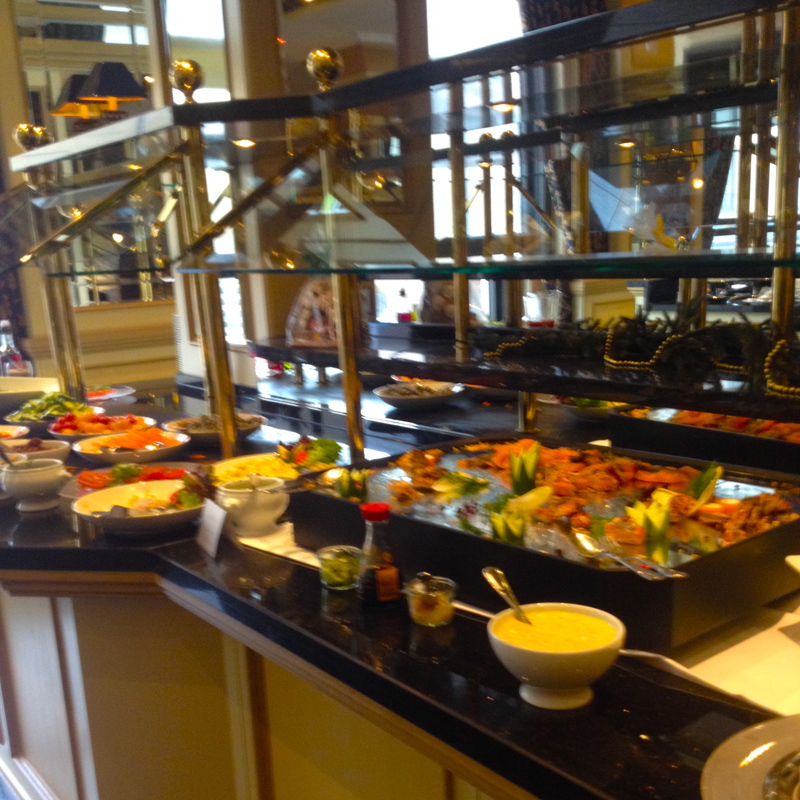 At around 6.30pm, the speeches were over and Apple developers and everyone from the audience gathered in the hotel’s lobby for a small dinner and we could all review the day with each other. 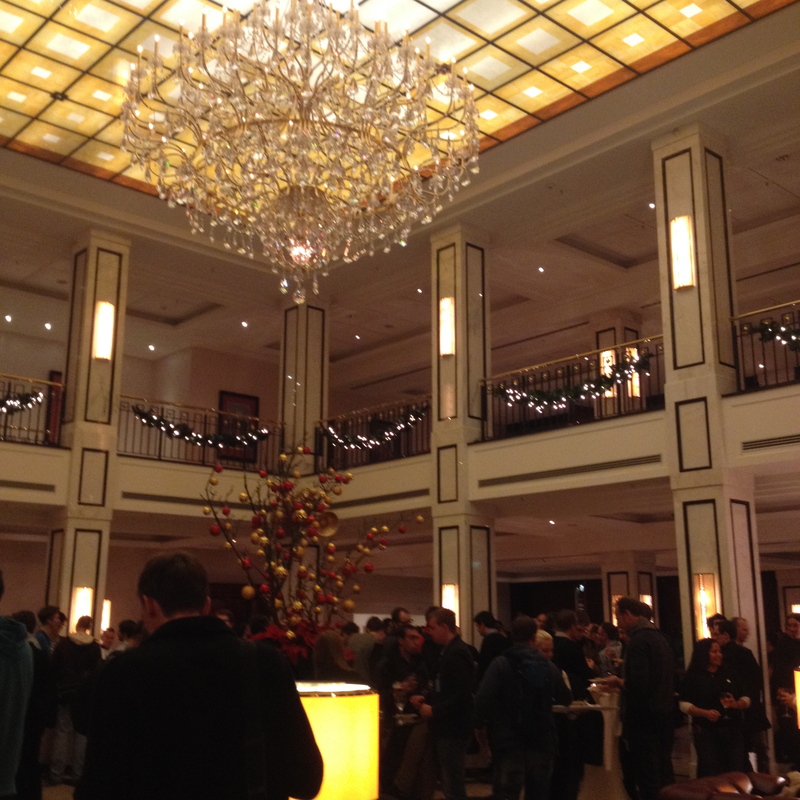 It was great to meet other iOS developers around the world and get to know them and their projects they are working on. Summarizing the event, I can say that it was a day full of new but awesome experiences for me, with very interesting and good talks, very nice people (both attendees and Apple developers), great food and useful feedback! I would love to attend one of those Apple events once more!